The Charisma Classic range of home fragrance and bath & body products offers 3 distinctive scents catering to unique preferences, from rich and warm to fresh and uplifting. Like our other ranges, the Charisma Classic range is made using the finest fragranced oil imported exclusively for Charisma. 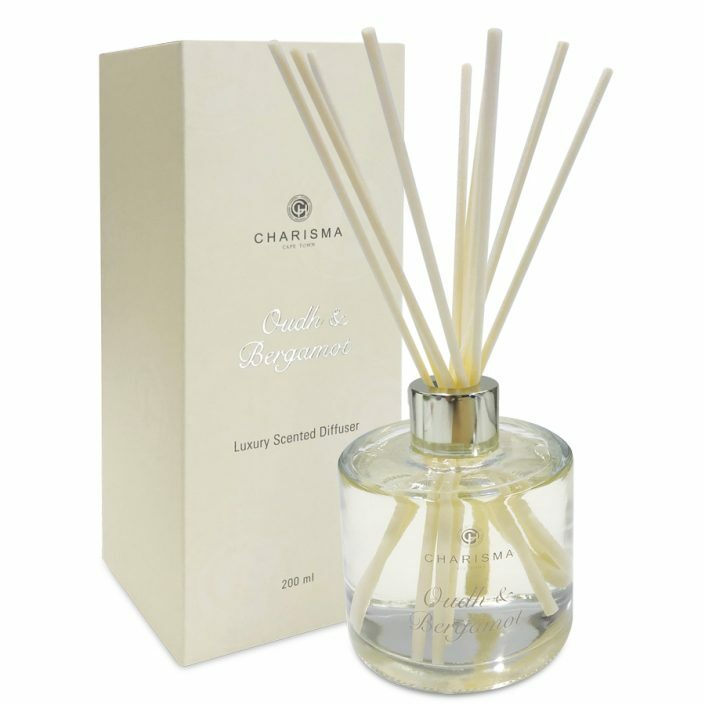 Only 100% cotton wicks are used in the production of the candles which are hand poured using the finest quality natural wax blend while only high quality imported fibrous reeds are used in the Charisma Classic diffusers. 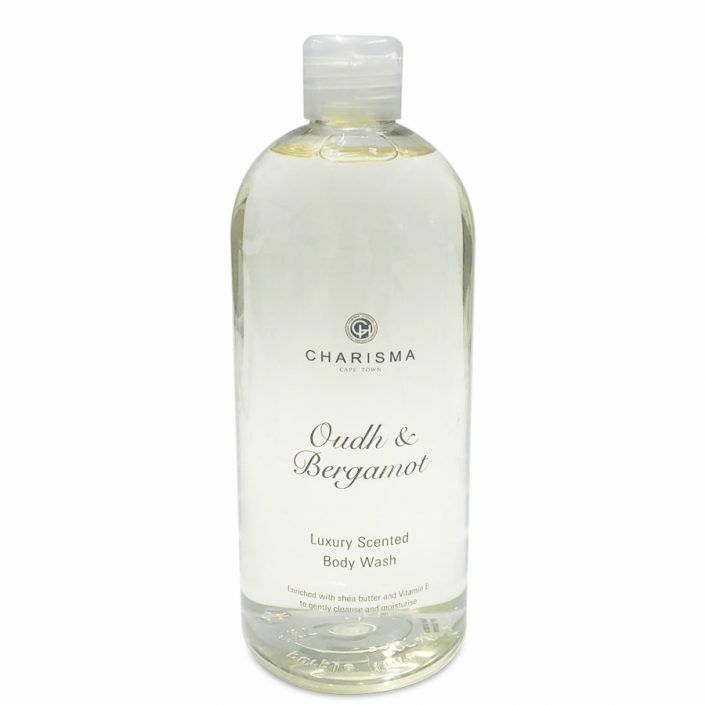 Both the products and the scents in which they are available are reflected below. 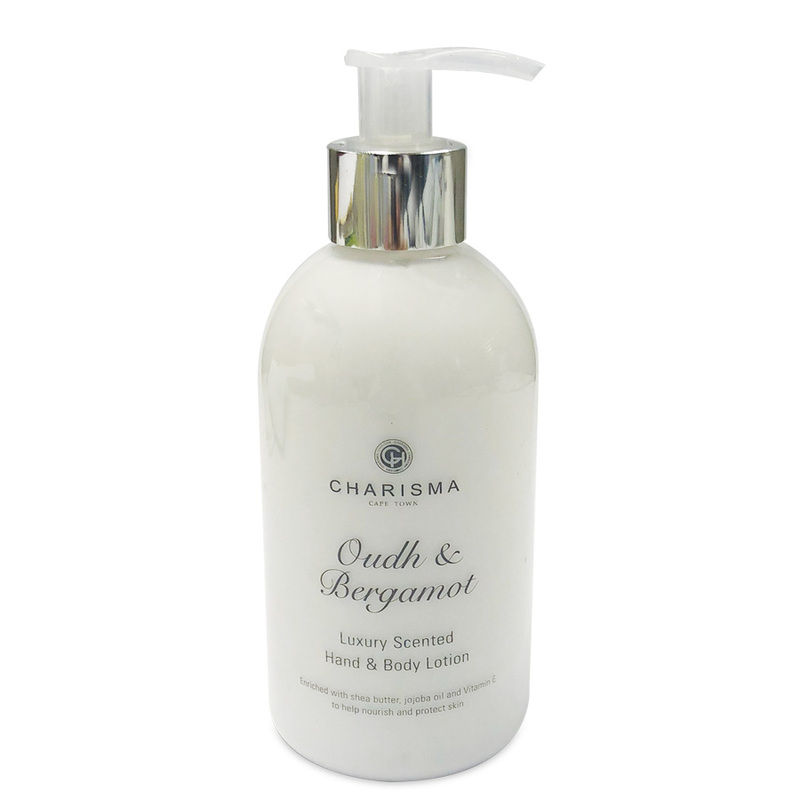 Warm, intense top notes of aromatic oudh lead to a heart of rose, geranium and jasmine then entwine with the light scent of bergamot blossom and citrus on a woody base to create a sense of Eastern mystery. Clean notes of sea air and luscious citrus blend with the woody, musky base notes of samphire to create an uplifting fresh scent of ocean, seashells and driftwood. Relax, inhale deeply and experience exotic Morocco where the sweet rich scent of sun ripened figs mixes with that of sensual earthy spices and exotic woods to perfume the desert air. Velvety warmth.